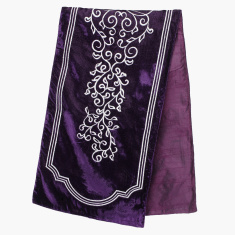 Adorn your dining table with this classy table runner and leave your guests spellbound this festive season. 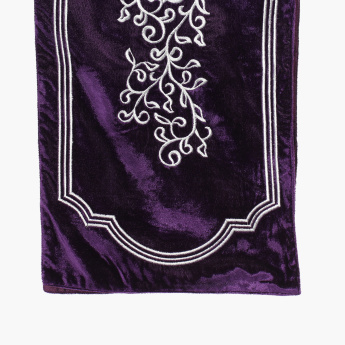 The striking embroidery and the rich make of the table runner lend a vintage feel to your table. With apt size and shape, this table runner is a must-have.